We cater to all kinds of construction companies offering unique builder financing programs to meet all your needs. Whether you are a big scale builder constructing hundreds of homes a year, or a home builder specializing in customized construction, or a small builder just starting out, our construction loans are well designed to suit your requirements. 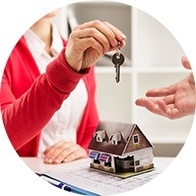 Our dedicated turn key services include: Credit Facility Management; Annual Customer Partnership Planning Session, Speculative Financing, Purchaser Mortgages, Draws, Inspections and much more… Our application process is straightforward and simple. 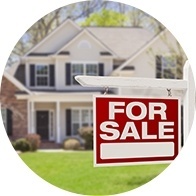 We offer financing to the builder on both pre-sold and speculative basis. And to add to that, no front end fees or back end fees are charged. 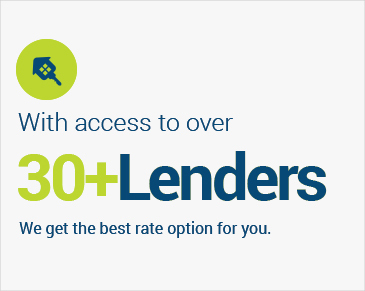 Cancellation fees are waived with certain mortgages plans. We also offer competitive construction rates and flexible draw schedules. If you have any questions about construction loans, call 1-877-245-3636 and speak with a Jencor Mortgage broker now. We’re here to help. 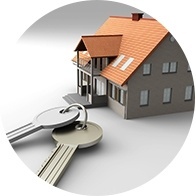 At Jencor Mortgage we believe in giving you all the information you need to make the best mortgage choices available. 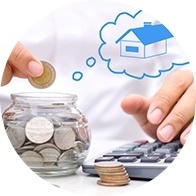 We have all the calculators you’ll need to get acquainted with what to expect from your new home purchase.